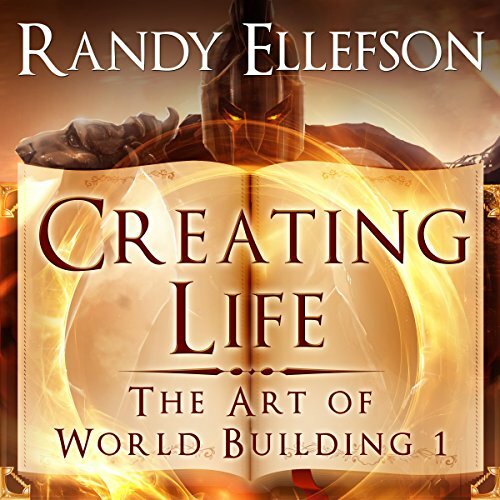 Showing results by narrator "Randy Ellefson"
Creating a unique, immersive setting one place at a time. 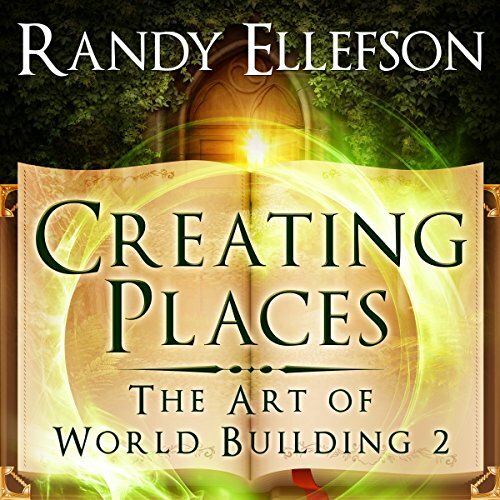 Creating Places is a detailed how-to guide on inventing the heart of every imaginary world - places. It includes chapters on inventing planets, moons, continents, mountains, forests, deserts, bodies of water, sovereign powers, settlements, and interesting locales. Extensive, culled research on each is provided to inform your world-building decisions and understand the impact on craft, story, and audience.